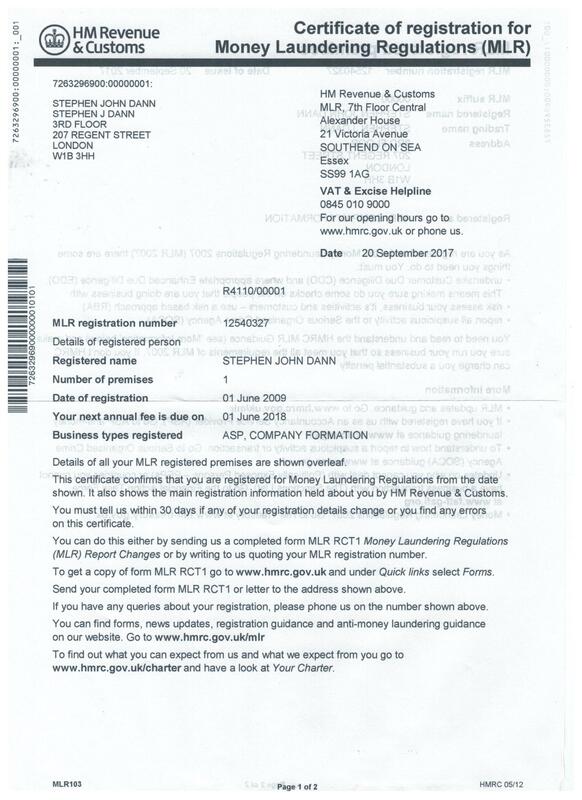 Stephen Dann ITPA Tax Returns for UK Expats online. If you are living abroad then to contact a UK tax consultant you would need to approach an accountancy firm which is time-consuming and expensive. I provide reliable UK Tax advice on a wide range of issues online for reasonable fees and, as detailed below, I can prepare tax Returns for UK expats for £ 500. Further information about advisory work can be found on my "Advice via internet" page. Whilst it is possible to complete your tax Return online via the HMRC website, this is not always a free service for expatriates. You may be expected to pay for certain forms, without receiving any assistance in completion thereof. 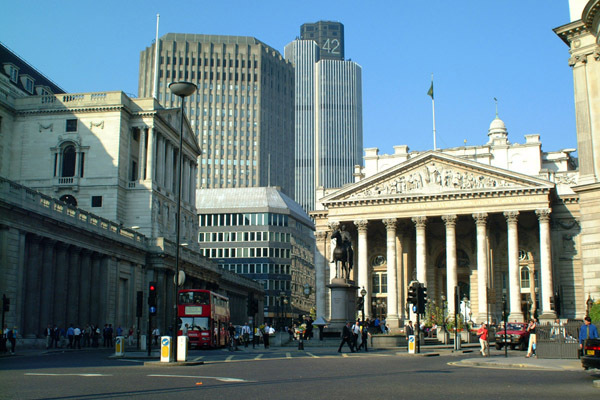 n. Any other information which may be relevant to your UK tax affairs, such as investment income, rental income, etc. 5. Within 24 hours I e-mail you to advise of the taxation position arising from your tax Return and enclose a completed tax Return form in PDF format. If at any time you prefer to exchange information via air mail or fax rather than e-mail I will be pleased to accommodate your request. You may use this service for the years ended 5th April, 2016, 2017 and 2018 by providing the same information and a note of the year(s) it relates to. If forms are required for three years or more the fee will be £1,500. As my fees are paid direct by you, any refund of tax due will be sent direct to you by the Inland Revenue. My fee may be paid by credit card online via this website.